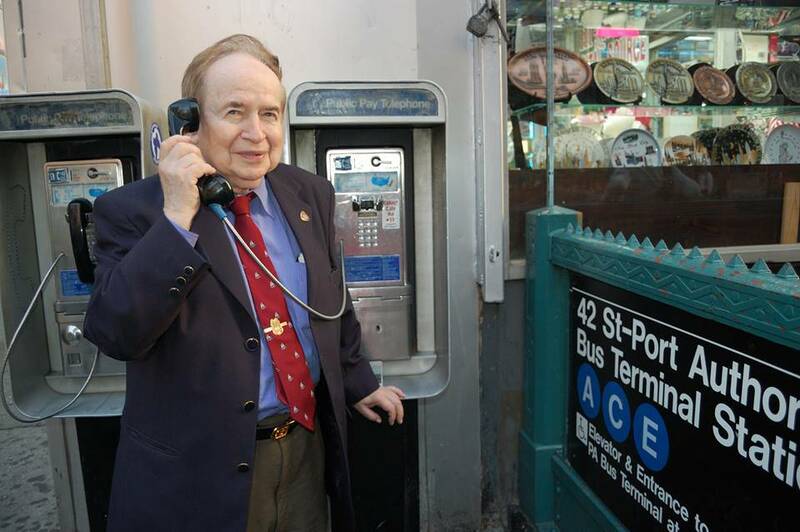 Joe Franklin, the long time television and radio talk show host who passed on January 24, at the age of 88, received the first of what may well be several posthumous honors on June 12, 2015, when the Actors Temple dedicated a commemorative plaque to him, at the synagogue on West 47th Street, between 8th and 9th Avenues, in Manhattan. As a teenager, Franklin wrote for Kate Smith's radio series, before becoming a song and record selector for radio host Martin Block, for the once famous "Make Believe Ballroom," on WNEW. Franklin eventually began hosting his own radio shows, before starting on television in 1951, on Channel 7 (when it was WJZ-TV). The last Joe Franklin television program aired in 1993, but he continued with several hours of his WOR radio show every Saturday overnight until the summer of 2004. For much of the next eleven years, Franklin was still recording segments for the Bloomberg radio network. the presenter of a community event, a new singer just commencing a career... There was also an astonishing assortment of New York's most eccentric seekers of celebrity, but ones whom Franklin always treated with respect. Franklin could also be counted on to promote virtually ANY play in the New York area, that asked for some time on his television series. Some episodes of "The Joe Franklin Show" seemed to have as many as thirty guests, with the lineup on the talk show's couch changing with each new segment. 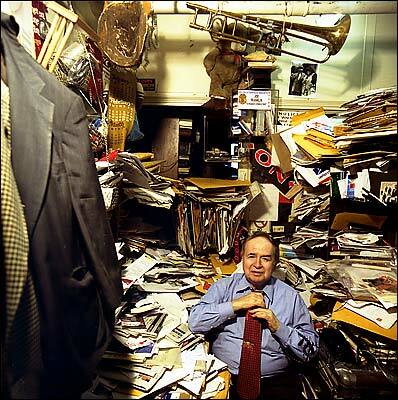 Franklin's Times Square office itself became famous--if not notorious!--as an amazingly cluttered, but fascinating repository of several decades of show business and New York memorabilia, and ephemera. Piles upon piles of papers, and books--many reaching up to the ceiling--could be hiding a rare recording from the 1920s, a theatre program from three decades later, or a government press release from the 1960s... Franklin's website asserts that he owned as many as 50,00 movie, and other stills (8 by 10 inch, glossy photographs), but the numbers could well have been larger. 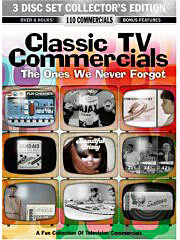 He also collected sheet music, and silent movies. At the Temple, Franklin joined yet another virtual all star roster from the Golden Age of entertainment. The synagogue's congregants once included Al Jolson, Eddie Cantor, Sophie Tucker, Edward G. Robinson, Jack Benny, Milton Berle and brothers Moe and Curly Howard (two of the Three Stooges). 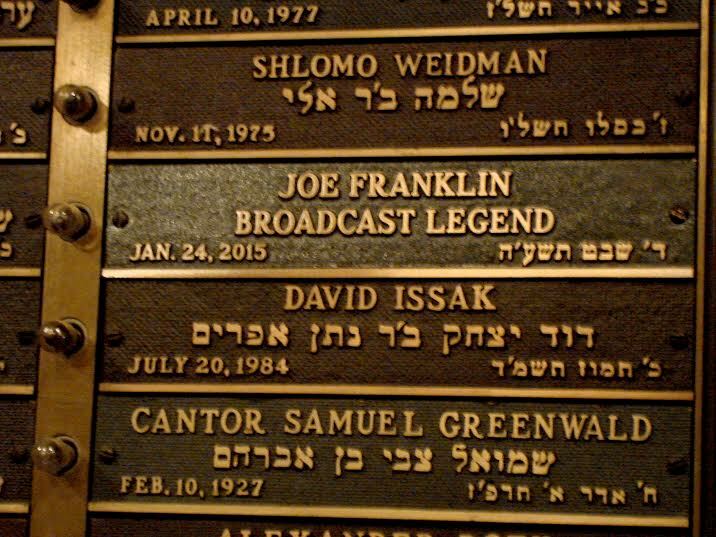 Other celebrities, of another era, honored on the shul's memorial wall are Jack Benny, Joe E. Lewis, Sophie Tucker, boxing champion and decorated World War II Marine veteran Barney Ross, and radio legend, William B. Williams. Like Franklin himself, the Actors Temple is something of a Manhattan landmark. 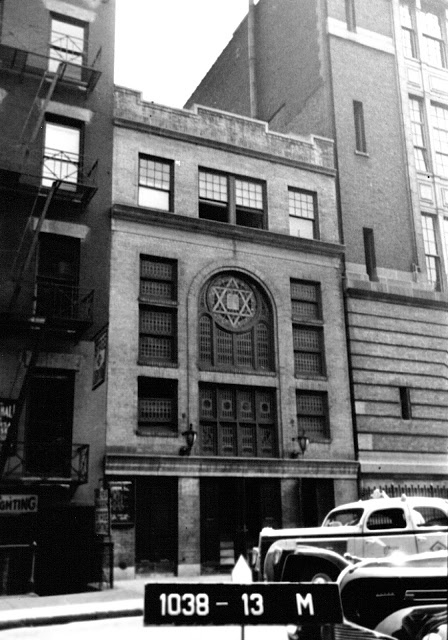 The Temple began in 1917 as the West Side Hebrew Relief Association, and is also known as "Congregation Ezrath Israel." The 47th Street sanctuary, on the National register of Historic Places, according to the temple's website, "dates from 1923." The house of worship's founders were Orthodox Jewish shop-owners (immigrants, and the sons of immigrants), amidst the tough environs of the area known even now as "Hell's Kitchen" (although, thankfully, the neighborhood has been almost thoroughly rejuvenated!). 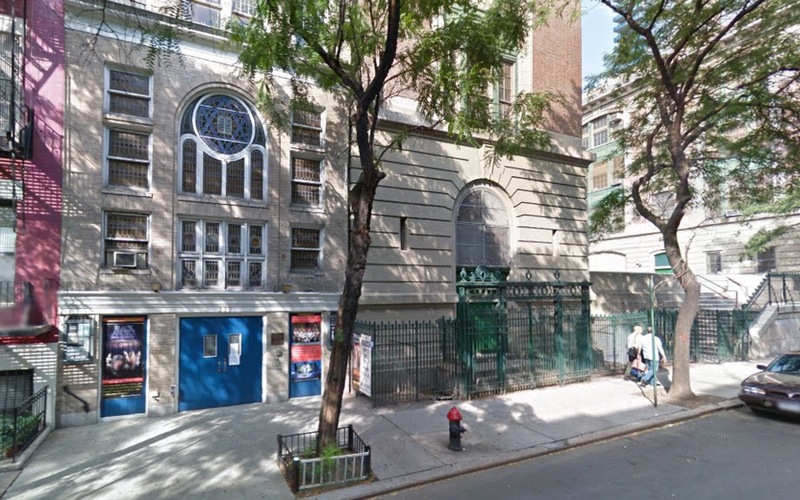 It became a spiritual home for entertainers when in the mid 1920s, Rabbi Bernard Birstein reached out to the local Broadway community of assorted artists. A gallery of photos adorning the temple's stairwells further celebrates the synagogue's past membership, and unique New York history.. Entering the Actors Temple can be like walking into another era, its walls not only sanctified, but filled with the aura--whether real or imagined--of past days and nights of blessings, prayer and joy. In recent years, Franklin was a special guest at many "comedy night" benefit performances for the Temple. Franklin's commemoration began during the Friday service, and continued afterwards, with testimonials and anecdotes, from several of his long time friends, and associates. Noted stage actress, singer, and voiceover artist, Christine Pedi (also one of the country's top impressionists, now starring Off Broadway, in NEWSICAL), helped begin theproceedings, stating: "All these years, Joe stayed spry, agile, focused... His office was a portal into another dimension, another time... When he appeared on my radio show on Sirius, as we walked through the halls, people reacted like they had just seen Santa Claus. Joe was a character who loved characters, and he cherished the magic they could make." "When you were starting out, Joe would take you under his wing," said talk show and radio veteran Richard Bey. 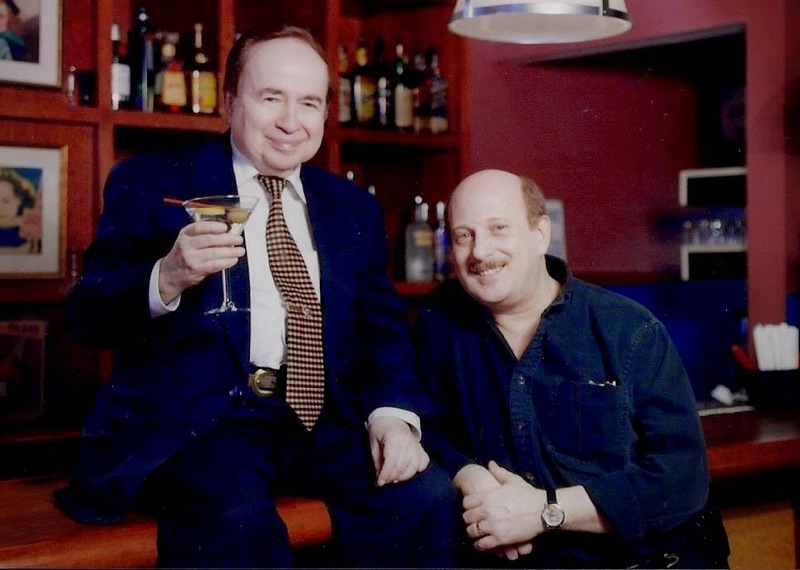 "Joe was supportive of people's careers, and took joy when someone he knew succeeded... We only knew these special worlds of show business, through Joe." Comedian Bob Greenberg, who organized the ceremony along with fellow comic, and writer, Mike Fine, and Rabbi Hausman, remembered, "I once told Joe that he represented the end of an era. Joe said, 'In one era, out the other.' "
Other speakers included Curtis Sliwa, New Jersey actor Michael Townsend Wright, and Franklin's long time director at WOR, Bob Diamond. ("We loved each other," Diamond said. "We were friends.") Several former guests of Franklin's shows were also in attendance including famed mimic Will Jordan. Privately, Steve Garrin, Franklin's producer and business partner of the last several years, commented that he's part of a push to get 43rd Street and 8th Avenue officially nicknamed "Joe Franklin's Memory Lane." For decades, the neighborhood was the heart of Franklin's career, and his office's last location was at 300 West 43rd. Garrin says that the proposal was conceived by writer, Rich Herschlag. 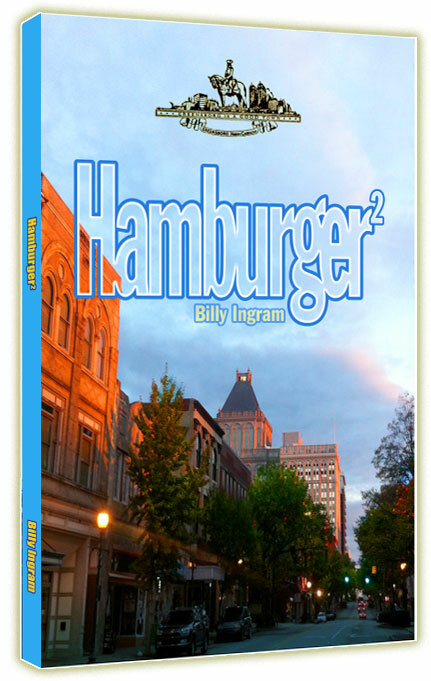 "Rich contacted the City Council, and got our presentation on the Council's agenda." 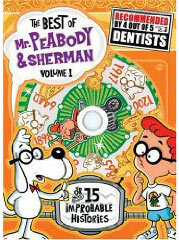 Five years ago, Herschlag and Garrin collaborated with Pat Cooper on the comedian's autobiography, "How Dare You Say How Dare Me!" The Actors Temple plaque, and any future accolades, will serve as reminders that Franklin is indeed loved, and made significant contributions to so many of our New York worlds. Joe's greatest legacy, though, will remain the number of lives he touched. Franklin booked at least over one hundred thousand guests for his program. For many of those people, the experience was the highlight of a lifetime. The audience for those shows was, cumulatively, in the millions. 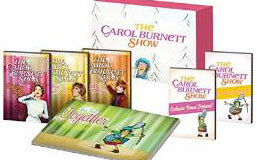 Franklin's television program was seen throughout the nation, beginning in the late 1970s, when WOR-TV became, for quite a while, a "Super Station," carried on cable systems across the United States. Franklin emerged as an ambassador of not only a treasured perspective of film, music, theatre and broadcasting, but of New York itself. The tributes could also, happily, spur a new generation to reach out, and learn about a period and place when, as Franklin used to like to say (and as he was quoted, Friday evening): "It's nice to be important, but it's more important to be nice." James H.(Jim) Burns is a writer and actor living in Long Island, who has written for such magazines as GENTLEMAN'S QUAERTERLY , ESQUIRE, HEAVY METAL, and TWILIGHT ZONE. 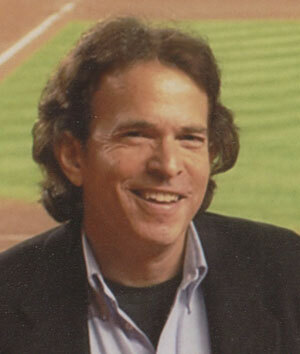 More recently, he has written op-eds or features for NEWSDAY, THE VILLAGE VOICE, THE SPORTING NEWS, and THE NEW YORK TIMES; and contributed to Off Broadway, and Broadway productions. 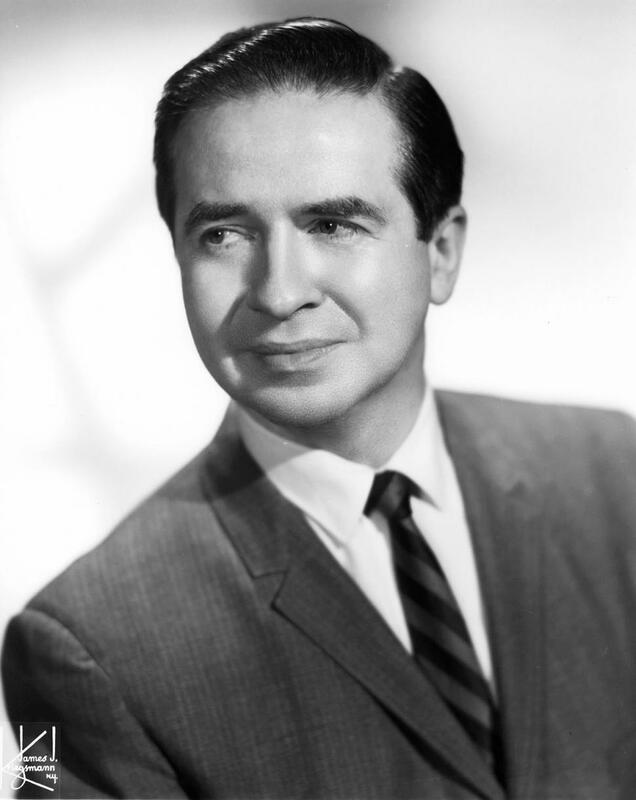 Burns first guested on THE JOE FRANKLIN SHOW in 1978,when he was a teenager! He made several appearances through the early 1980s, including as a co-host, or what Joe liked to call "My anchorman for today..." Decades later, Jim returned to make appearances on Franklin's radio show, including Joe's last WOR broadcast, in the summer of 2004. 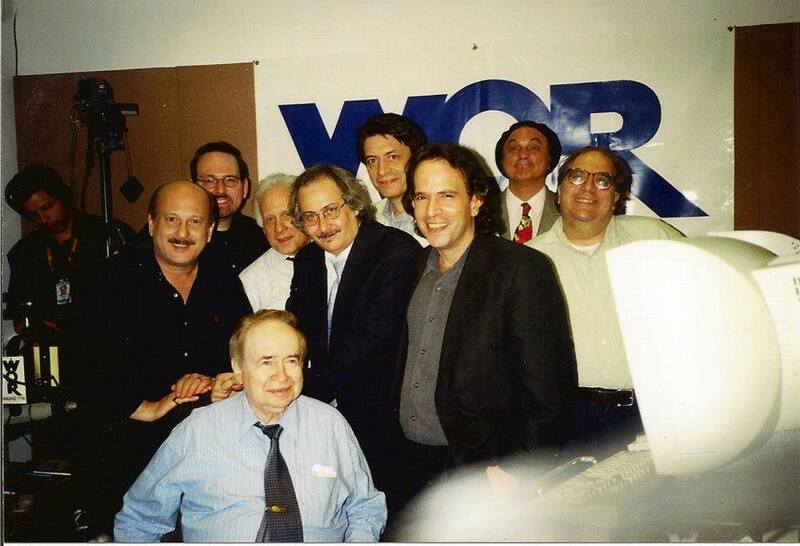 Garrin, Joe Franklin's long-time producer Richie Orenstein, and James H. (Jim) Burns, at about four in the morning, during Joe Franklin's last WOR radio, Saturday overnight broadcast, in the early summer of 2004.